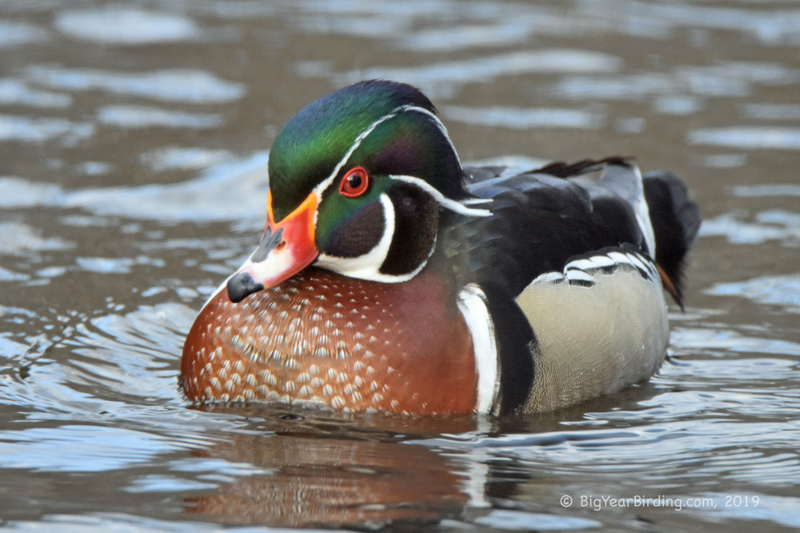 Wood Ducks in Maine are a rare skittish species. If we see one, we have to be very careful and move very slowly . . . cause the slightest movement will cause them to take flight. In the last 24 hours I’ve seen three groups of Wood Ducks and none of them took the slightest notice of me. The final sighting was at a Bath, Maine cemetery . . . where I saw a dozen of them together . . . I’ve never see more than a four at a time. Me thinks it mating season for Wood Ducks. 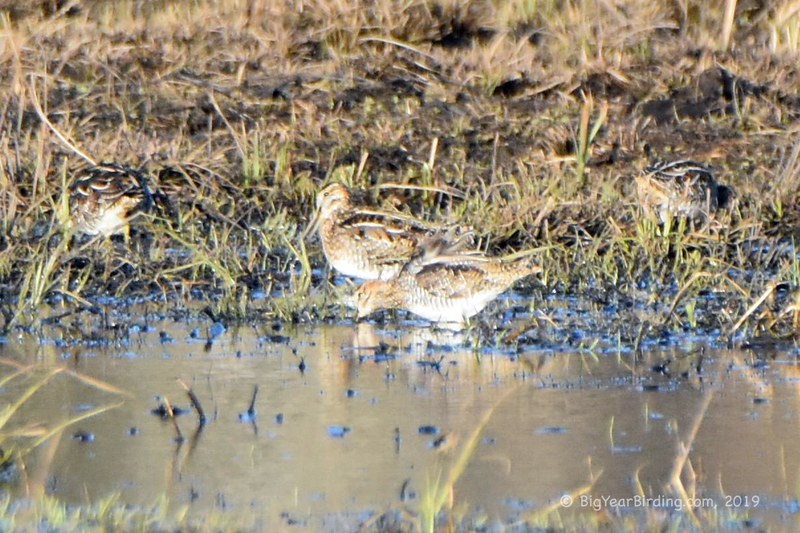 The other highlight of the day was four Wilson’s Snipes . . . hanging out in a cow pasture.